At Extra Mile Roofing, we understand the importance of keeping your roof in peak condition, all year round. It is the protector of your home, and even signs of minor damage should never be ignored. As you know, Dallas undergoes some pretty severe weather, from hail storms to intense winds, which can create storm damage to your roof, or worsen pre-existing damage. This puts your home and family in danger, as well as can increase the cost of repair. 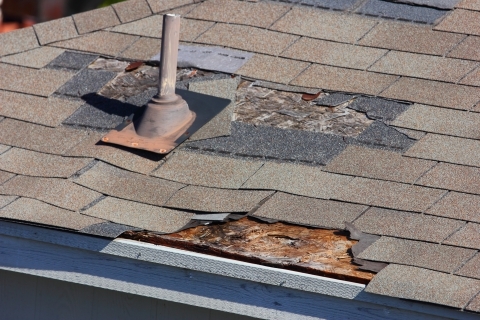 If you notice any leaks, missing shingles, dents, or the like, be sure to give us a call as soon as possible and we’ll send our roofing experts out to assess the damage and repair it as efficiently as possible. Our goal is to provide our customers unparalleled service, and we guarantee to get the job done the first time around with no need for a return visit. 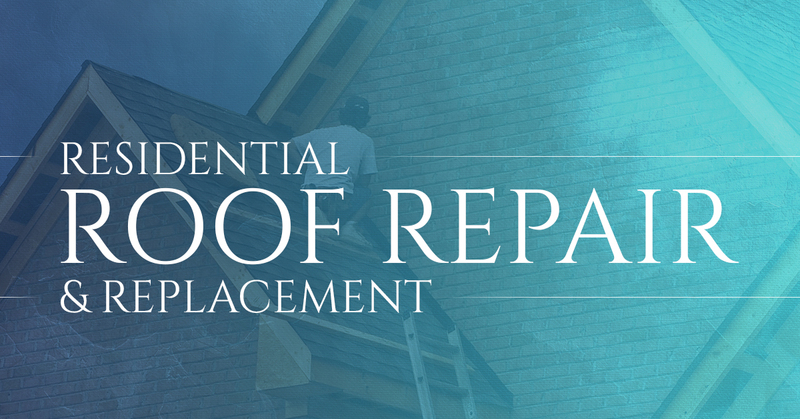 Along with minor roof repair and maintenance, we also provide roof installation and replacement. With almost two decades of roofing experience and a team committed to providing the highest quality roofing services in the Dallas area, we’re the ones to call for all of your roofing needs. No project is too big or too small, and we have experience with all types of roofs. We know that roofing projects can become pretty costly, especially installation and replacement, and the financial pressures can be daunting. That’s why we offer financing options to our clients. Our mission is to make this process as easy and quick as possible, while also providing the best quality of work. We are also an insurance claims specialist regarding any storm-related roof damage. If you live in the Dallas area and are in need of roofing services, be sure to contact the experts at Extra Mile Roofing today! We look forward to hearing from you.